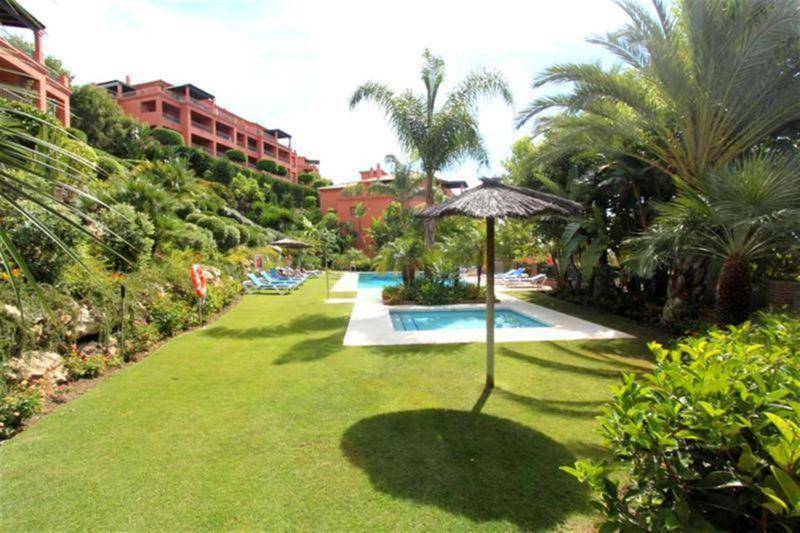 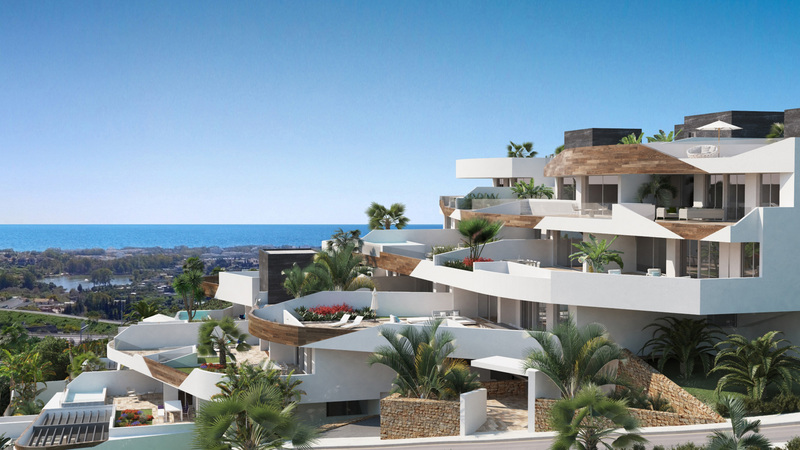 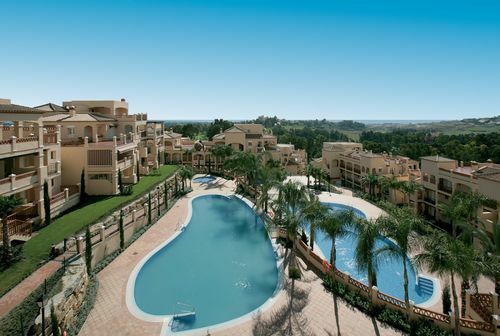 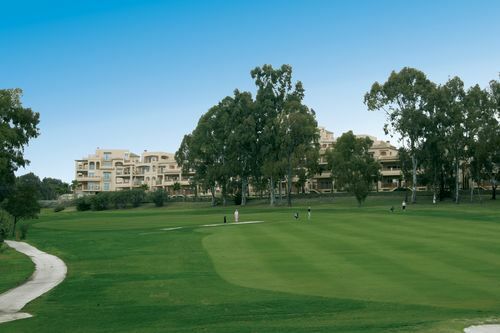 Marques de Atalaya is a superb development of spacious apartments and penthouses, located on the Benahavis Road, adjacent to the Atalaya golf course, yet within 10 minutes drive of fabulous beaches, the jet-set marina of Puerto Banus and the stunning village of Benahavis. 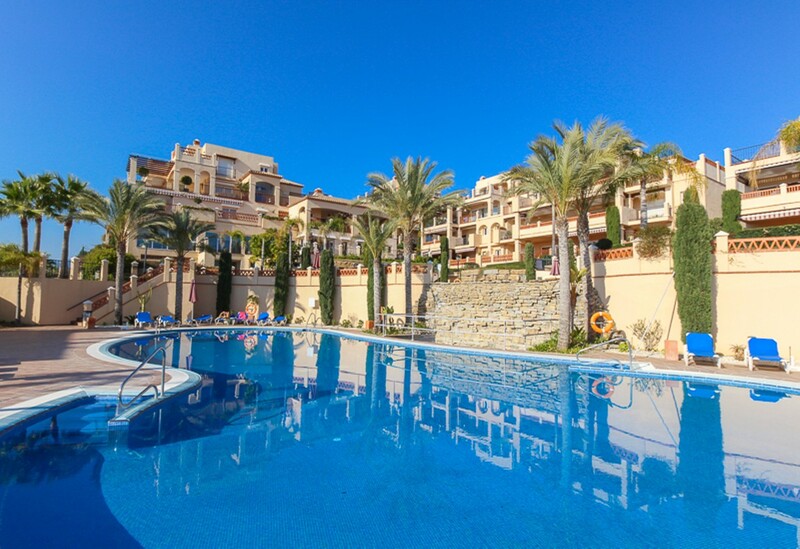 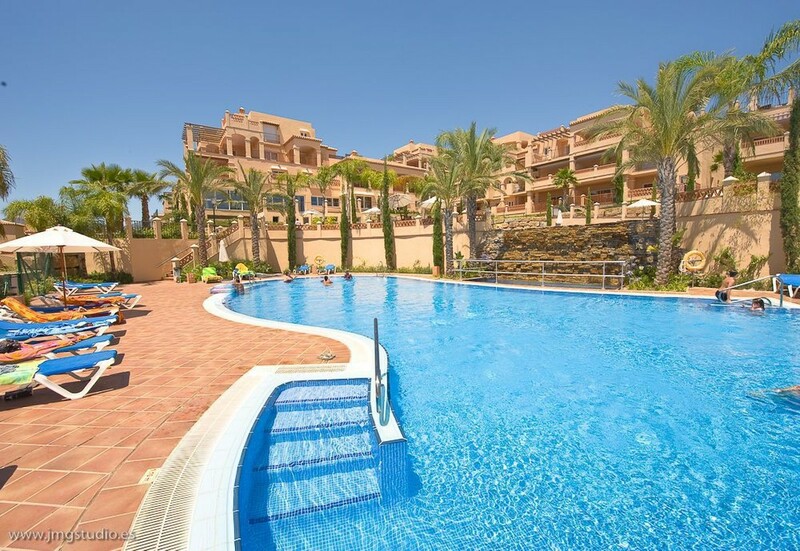 Each of the properties at Marques de Atalaya features air conditioning, stunning kitchen with built-in appliances, marble bathrooms, spacious terraces, underground parking and storage room. 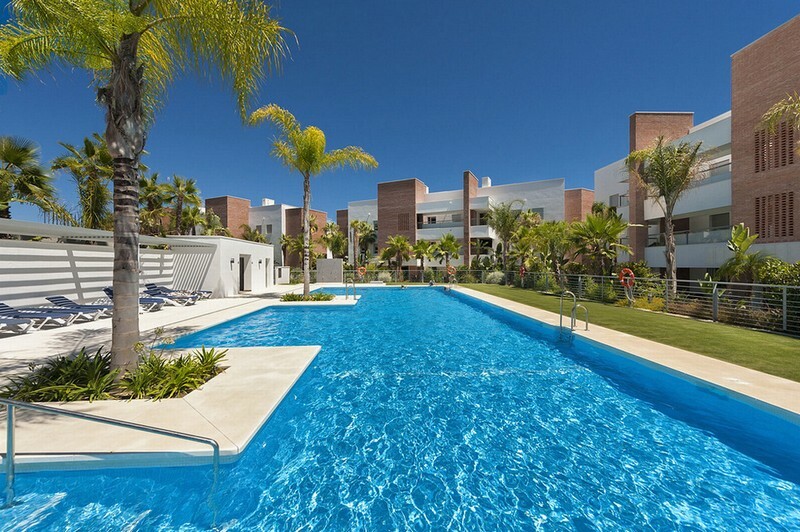 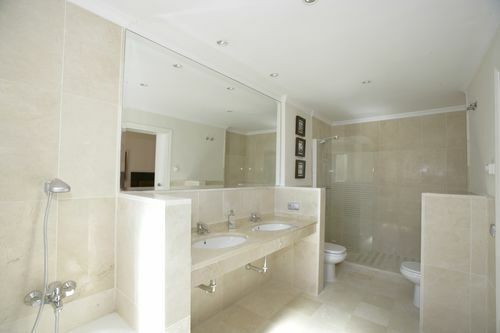 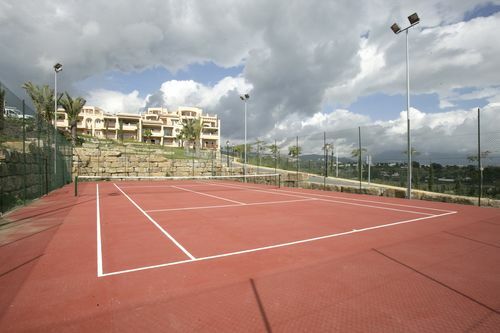 The communal areas feature indoor and outdoor swimming pools, tennis court, sauna, Jacuzzi, gym area and 24 hour security. 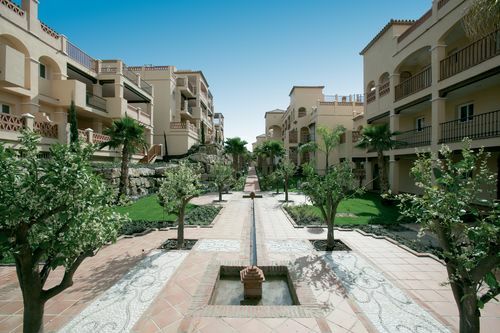 We have access to all available properties for sale in Marques de Atalaya, so check with us for up-to-date availability and pricing.